If we’re going to pay more for a headset, we have to make sure that it’s worth every penny that it costs. The SteelSeries Arctic 7 is a gaming headset that promises to be worthy of your money. It was chosen as Editor’s Choice by many gadget review websites. 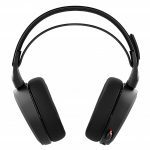 This gaming headset has set a high standard for other upcoming gaming headphones on the market. The SteelSeries Arctic 7 stands for functionality, versatility, and practicality. 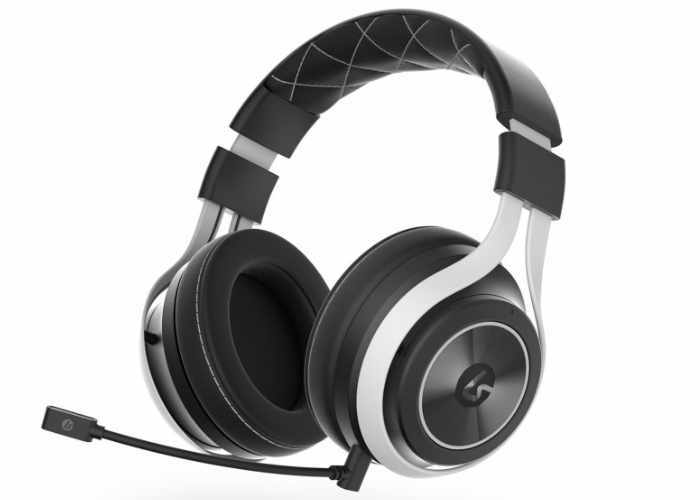 The SteelSeries’ goal was to provide a lightweight headset with its Arctic series. 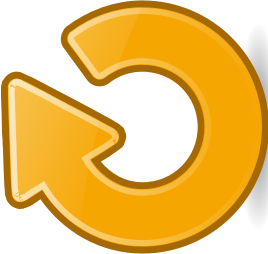 This goal is met by this Arctic 7 model. They’ve eliminated unwanted components that make the headset heavier. It features a Ski Goggle Suspension headband that you can adjust using the two Velcro straps. If you’ve found the perfect fit for your head, it will follow your head’s shape and size. It helps even out the distribution of pressure on the head. 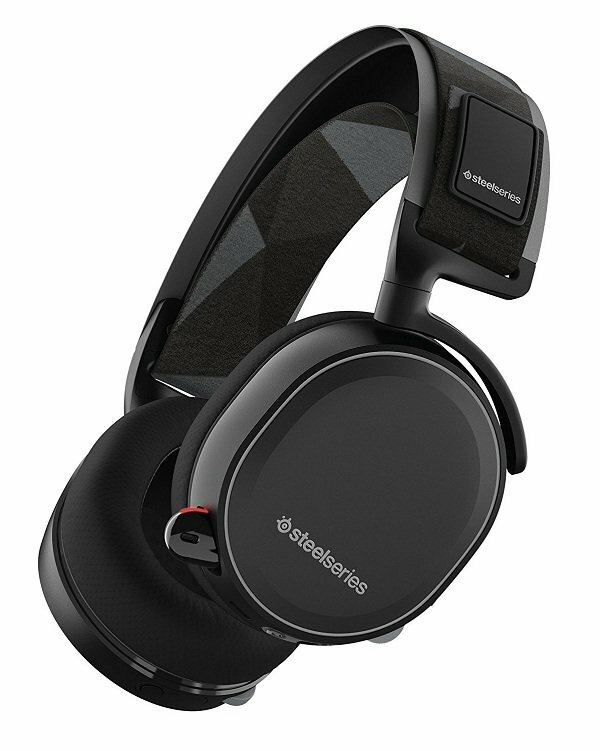 It also features exclusive AirWeave ear cushions, inspired by the fabric used in sportswear. AirWeave cushions will ensure comfort in your ears during your gaming sessions. 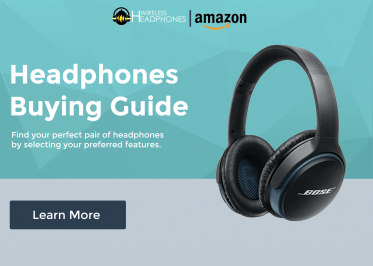 The left ear cup of this gaming headset is where you can find a regular volume slider, micro USB charging port and auxiliary port for wired usage. Conversely, the right ear cup is the home for the power button and chat volume slider. 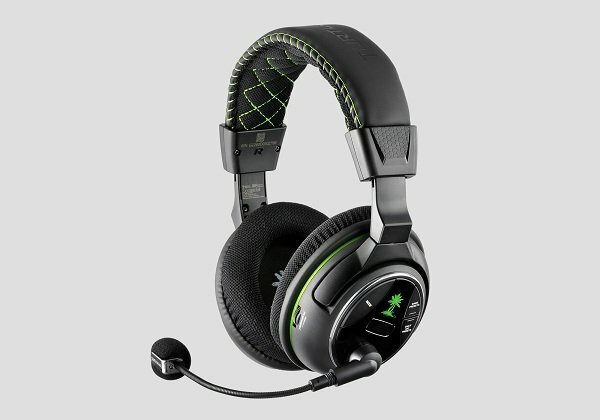 Prepare to experience lag-free seamless audio with this gaming headset. 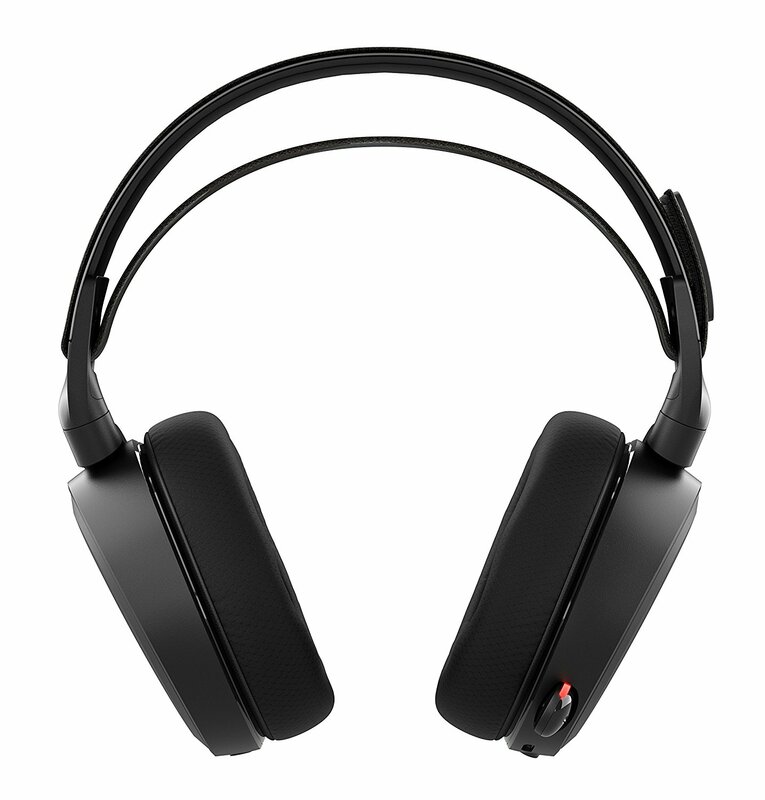 SteelSeries collaborated with DTS Headphone:X to provide its users a surround sound experience. The SteelSeries Arctic 7 is a gaming headset that promises to be worthy of your money. You can perfectly hear the important audio details while engrossed in your favorite games. Hearing the tiniest action of your enemies is an edge to winning the game. Featured with the S1 audio driver, you get the perfectly balanced sound whether you’re using the headset for gaming or music sessions. 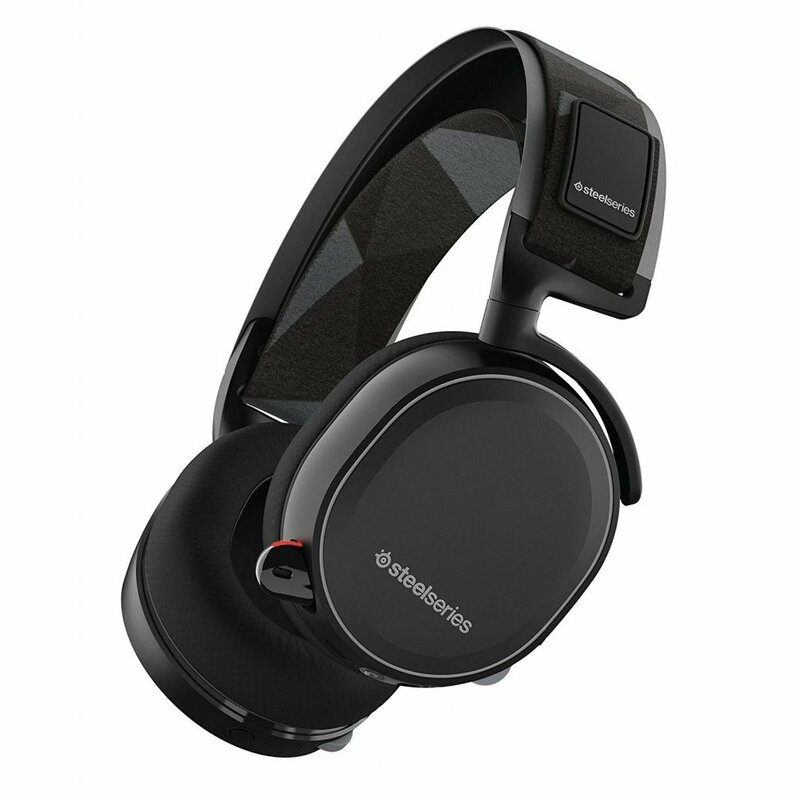 When using this headset for gaming on your PC, install the SteelSeries Engine 3 software so you can play around with equalization and surround sound settings. To use it wirelessly, just plug the wireless transmitter included in the package to your desired device to use. Pair the transmitter to the headset and enjoy! The Arctic 7 features a retractable microphone so you can easily fold it if it’s not in use. The ClearCast microphone ensures clarity in chat conversations, and it can isolate noise in the background. This feature gives you full power over your chats and gaming sessions. Enjoy for more than half the day with this gaming headset. The Arctic 7 stays alive for up to 15 hours of continuous play and music times. You can use it wired even when the battery is drained. 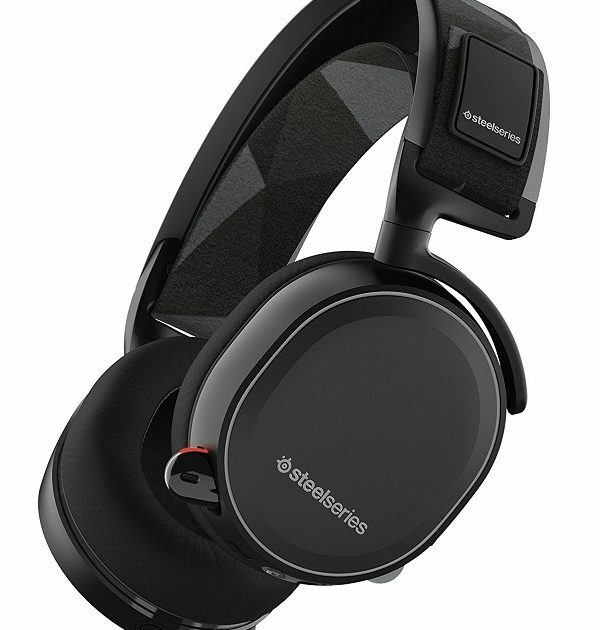 The SteelSeries Arctic 7 gaming headset is compatible with several devices. Use it completely wireless with the USB transmitter in PC’s, Mac devices, PlayStations and VR. The maximum distance from the device to the speaker is 12m (40 ft). You can also use it on Xbox and mobile phones using a 3.5mm cable. I can’t think of any flaw with Arctic 7. It is perfect in every way. The audio whether on gaming and music is way good. It is very comfortable. The microphone is clear. I get the best of my gaming sessions with this Arctic 7. It is pretty versatile.